Eileen joined Acme in January, 1997. 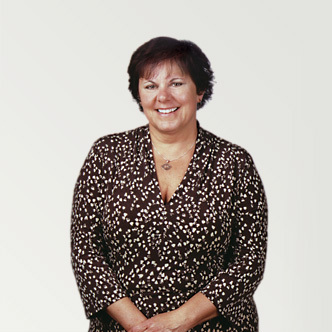 She has more than 20 years experience in bookkeeping and computerized accounting systems. Eileen prepares our financial reports and makes sure that all of the 'T's are crossed 'I's are dotted. Every week she manages to make sense of the stuff the creatives throw her way. She also survived raising two teenagers, so she pretty much dazzles us. Acme Brand Coffee from The American Stores Co., Philadelphia boasted "Unusually satisfying rich aromatic coffees blended to please those who are hard to suit."